HMRC has published its latest list of employers that have failed to comply with national minimum wage laws, with a record £1.9 million to be handed out in compensation for loss of pay. 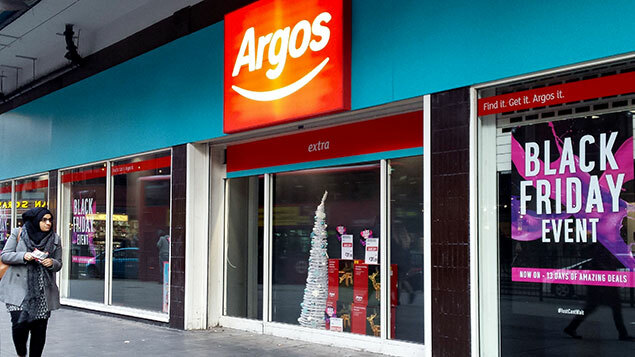 Retailer Argos tops the “name and shame” list, which comprises 233 employers and covers around 13,000 affected employees. Argos received a fine of £800,000 after it admitted a mistake earlier this year that meant it underpaid 37,000 staff an average of £64 each. The company was caught out as employees had been required to attend briefings before their shifts started, for which they were not paid, as well as security searches at the end of their shifts. John Rogers, chief executive of Argos, which is now owned by Sainsbury’s, said the issue had now been resolved and “processes have been updated to ensure this cannot happen again”. Other common errors among those listed included deducting money from pay packets to pay for uniforms, failure to account for overtime, and wrongly paying apprentice rates to workers. Retailers featured heavily on the list, as did hairdressing and hospitality businesses, according to the Department for Business, Energy and Industrial Strategy. The current rate for the national living wage, payable to those aged 25 and over, is £7.50; the adult rate for the national minimum wage (for those between 21 and 24) is £7.05. Melissa Tatton, HMRC director, said: “HMRC is committed to getting money back into the pockets of underpaid workers, and continues to crack down on employers who ignore the law.